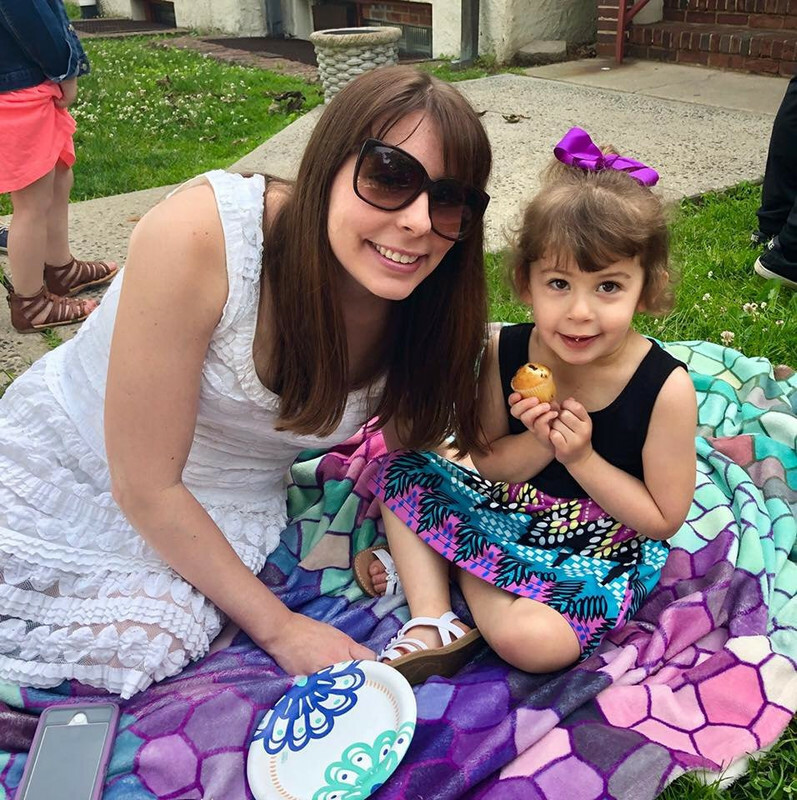 Sammi's Blog of Life: Celebrate Mom this Mother's Day at Baskin Robbins! Celebrate Mom this Mother's Day at Baskin Robbins! Mom's big day is rapidly approaching. Instead of waiting for the last minute to buy a gift, let Baskin Robbins do the hard work for you! Mothers celebrate their families every day. On Sunday, May 8th, what better way to show appreciation for mothers and all that they do than with a delicious, rich ice cream cake? 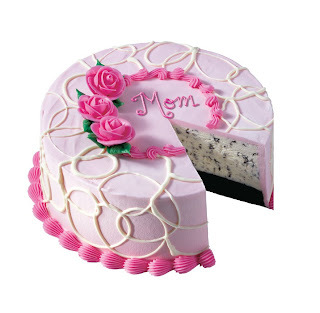 The perfect way to spoil mom, Baskin-Robbins Mother’s Day cakes are available for $19.99-$29.99 at participating stores while supplies last. Swirling Rose Cake – For the sophisticated mom, this round cake features pink frosting with simple swirls of white chocolate, topped with three classic roses. Whether the celebration is small or large, this classic cake comes in the perfect size to spoil every mom. Six inch round serves up to 8; $19.99. Nine inch serves up to 16; $29.99. 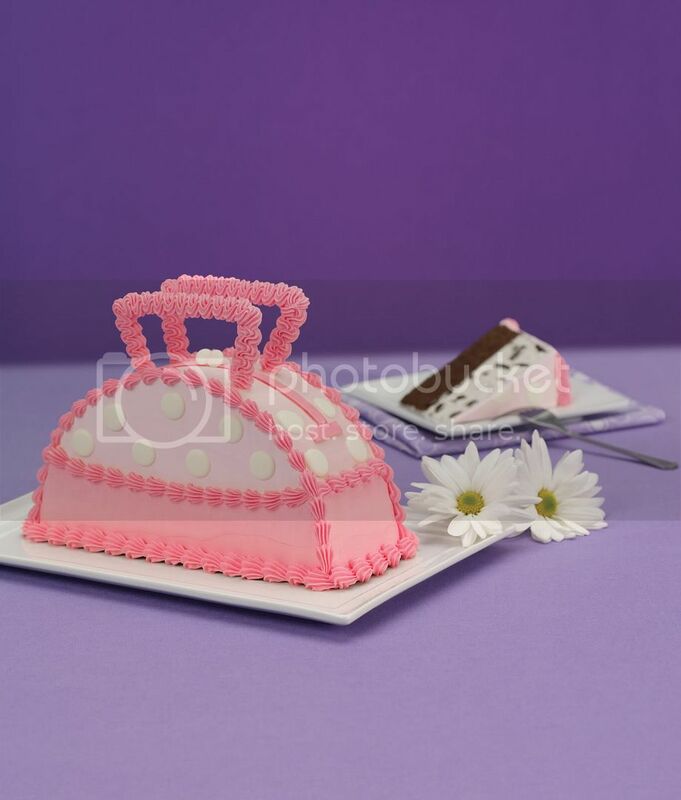 A fashionable and fun way to thank moms with designer taste, this classic 9-inch round cake has been transformed into an appetizing accessory, featuring pink and lavender frosting and finished with modern white dots. Serves up to 8; $24.99. Aren't these cakes just so cute? I'm sure moms across the world would be delighted to receive this to serve at a nice family lunch or dinner on Sunday. Don't delay, head over to your local Baskin Robbins now! *I was not compensated for this post, but these thoughts are solely mine.